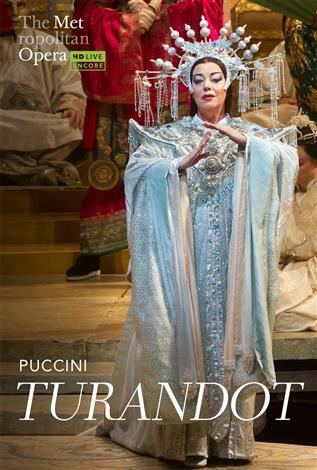 Nina Stemme, one of opera’s greatest dramatic sopranos, takes on the title role of the proud princess of legendary China. Tenor Marco Berti is Calàf, the brave prince who sings “Nessun dorma” and wins her hand. Franco Zeffirelli’s golden production is conducted by Paolo Carignani. Originally broadcast to cinemas in 2016.